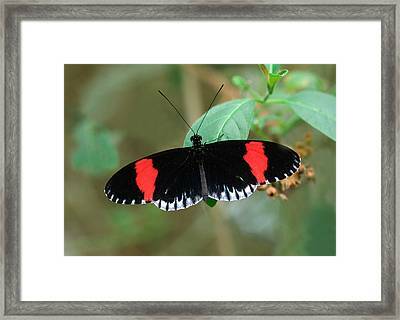 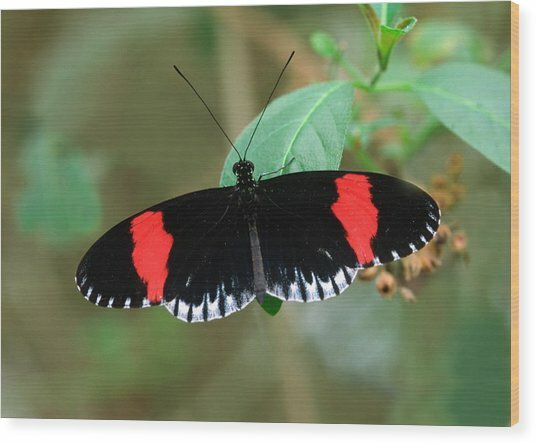 Postman Butterfly is a photograph by Nigel Downer which was uploaded on July 24th, 2016. 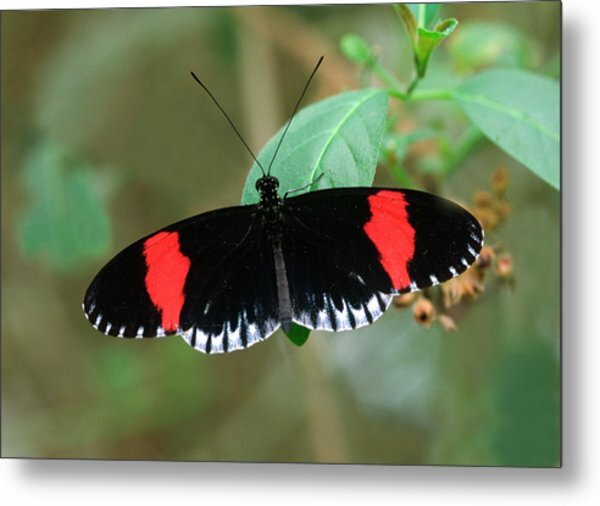 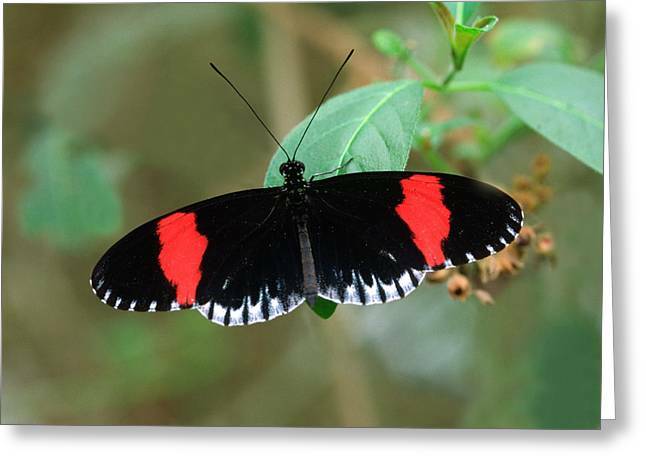 Postman butterfly (Heliconius melpomene) on a leaf. 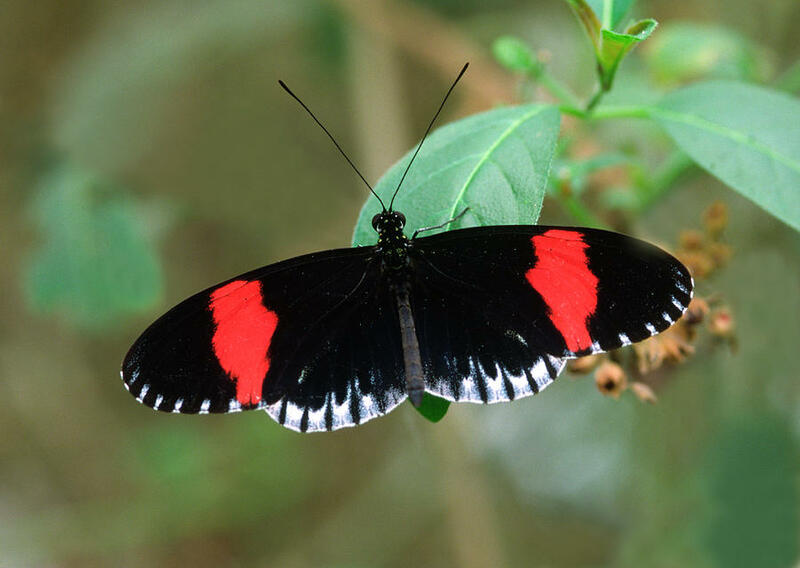 This poisonous species varies in colour and form through Central and South America, depending on its location. The caterpillar feeds on passion flower species. 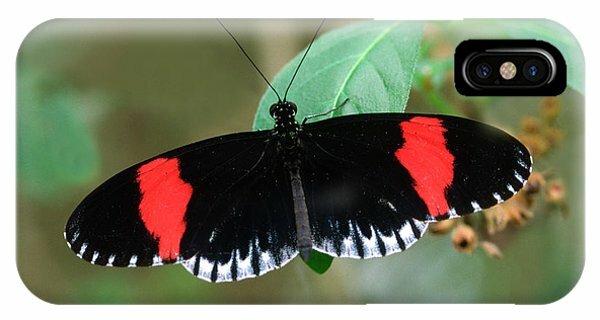 There are no comments for Postman Butterfly. Click here to post the first comment.